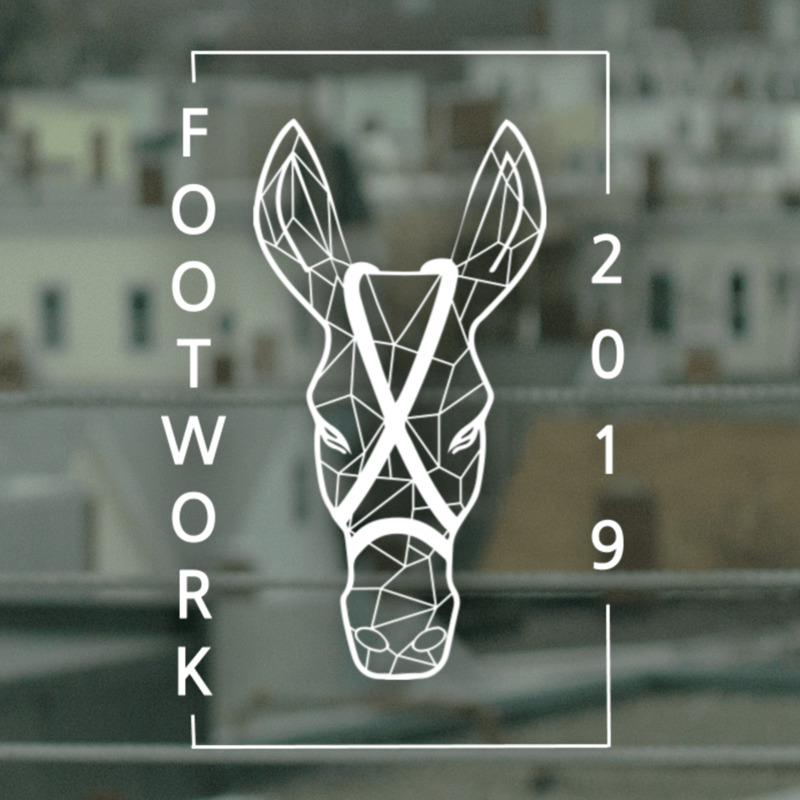 Footwork is a hip hop dance showcase hosted annually by MIT Ridonkulous, featuring dance teams from the MIT and greater Boston community. Thank you to the Council for the Arts at MIT (CAMIT), the MIT COOP, and the MIT Large Event Fund (LEF) for helping make this showcase possible. Refund Policy: There are no refunds on ticket purchases unless a performance is cancelled. If an event is cancelled, arrangements will be made to refund all ticket holders and the process for the refunds will be promoted on this website and via e-mail. Reminder: graduating students that will attend Commencement on June 7th must complete the Regalia Form prior to guest ticket distribution. Please log in to determine event availability.